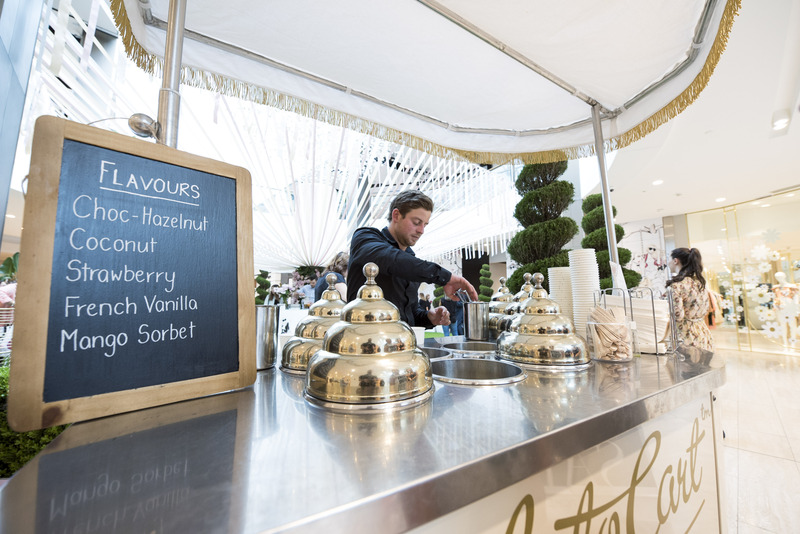 We love working with our clients to help bring brands in life. 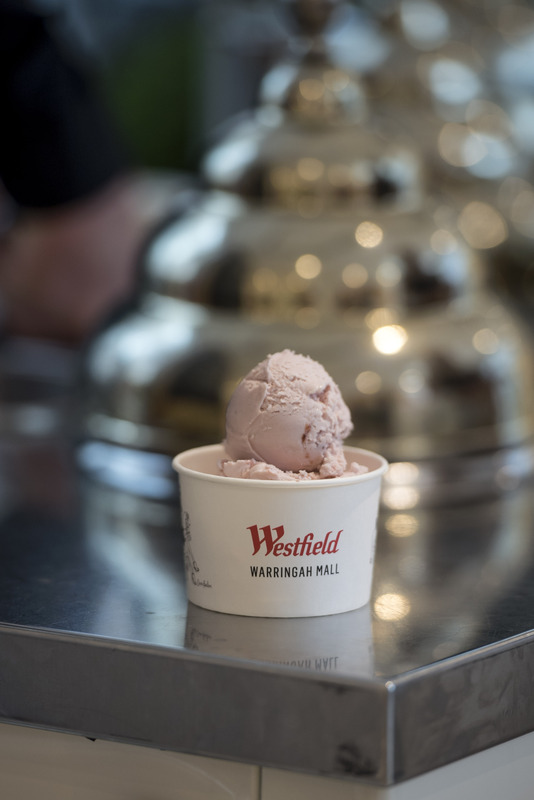 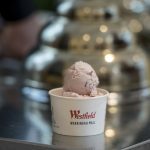 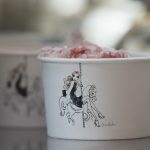 Above is an example of a Westfield branded gelato cup. 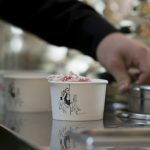 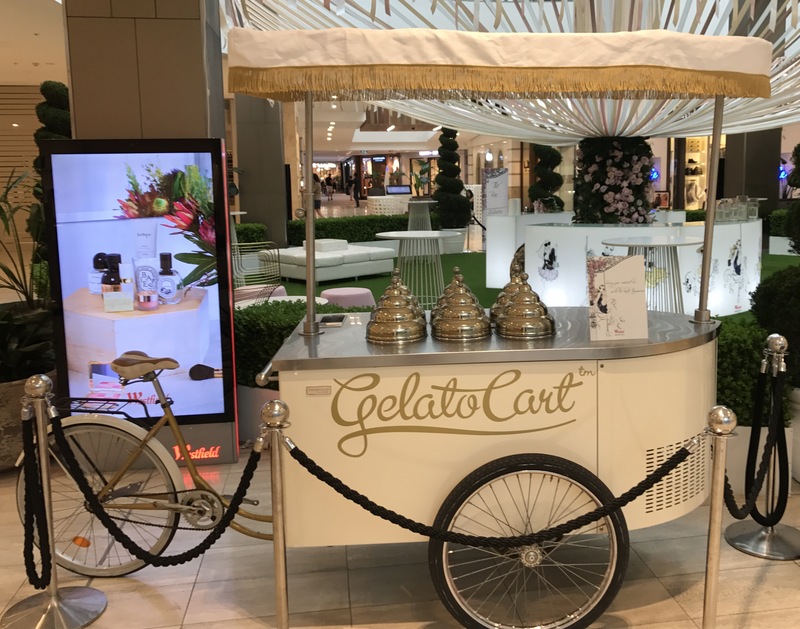 Ask us about our range of branding options from cups, t-shirts and aprons to full gelato cart decals for your next event.